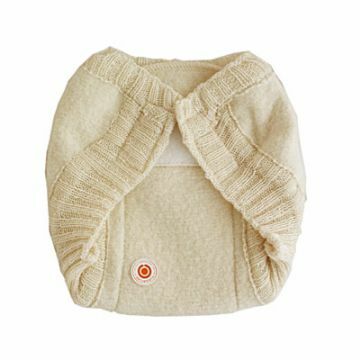 Disana, cotton knitted nappies, beautiful, natural, woollen range of clothing for for small people. 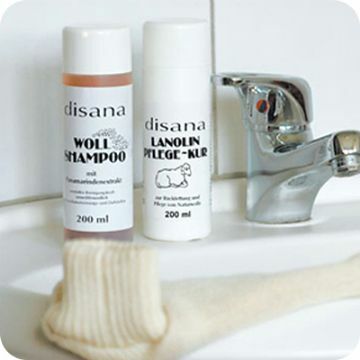 Disana is dedicated to producing fabrics which meet the highest ecological demands. 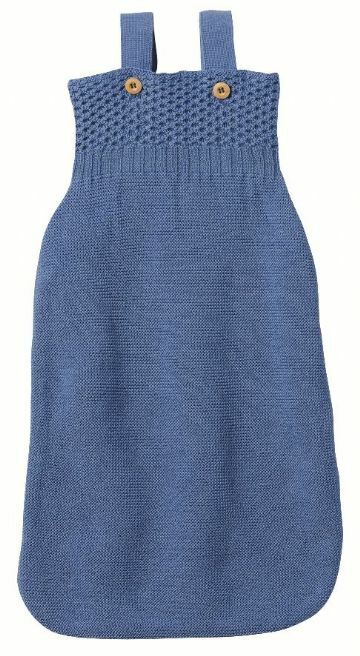 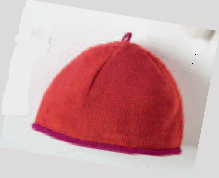 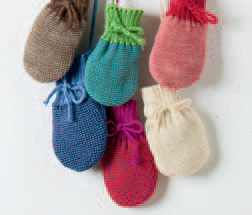 Disana's children’s clothing range is functional as well as eco-friendly. 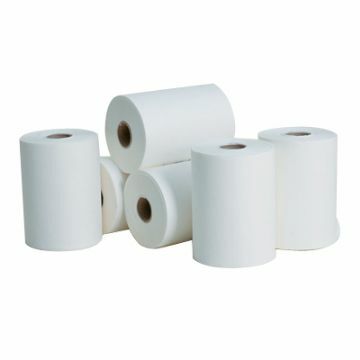 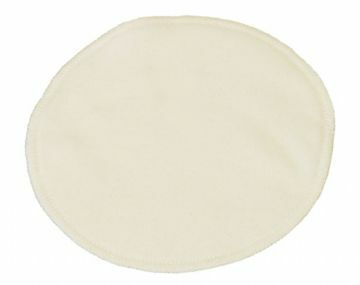 A thicker liner for dealing with newborn poo. 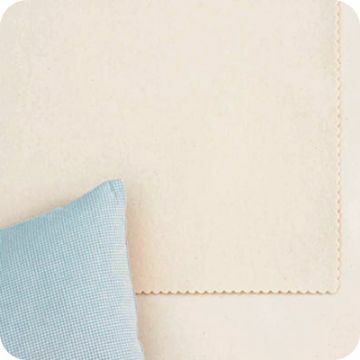 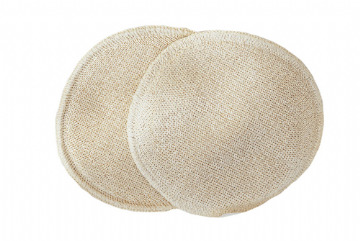 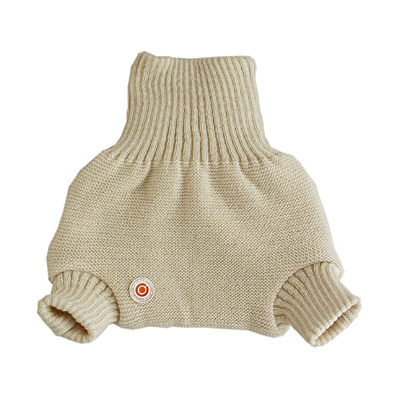 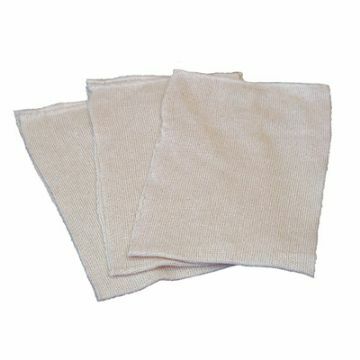 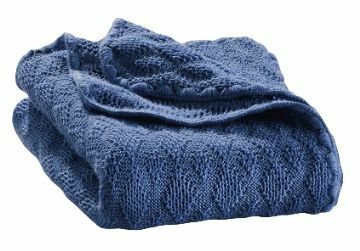 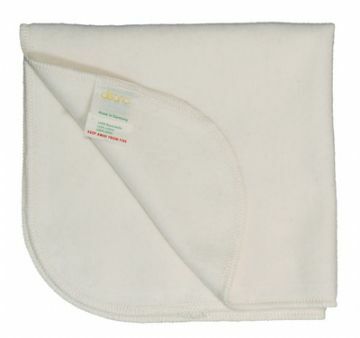 Raw silk nappy liners are excellent for babies with very sensitive skin.